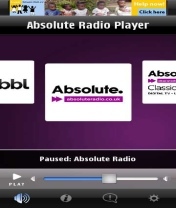 � Summary: Absolute Radio is a live streaming radio for symbian device. 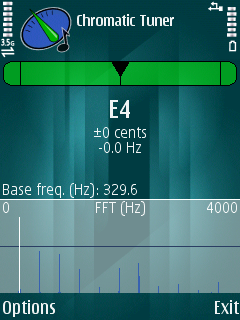 � Summary: Absolute Radio is a radio player for Symbian S60 5th edition. � Summary: As a drummer, player must manipulate the controls according to the instructions on screen. 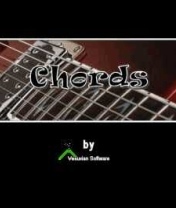 � Summary: Chords is a guitar chord finder for Symbian 5th edition. � Summary: How many times have I sat in the rehearsel room trying to find the correct finger positions on my guitar's fretboard for a chord, that my keyboarder wanted me to play in a special bridge. 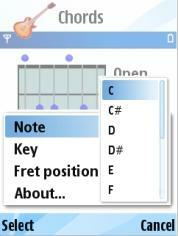 � Summary: An application for musical instrument tuning.